So what is the prospective future of Ayurveda? 'It is not good because it is old; it is old because it is good'- Anonymous. This in essence summarizes Ayurveda which is an ancient, age-old practice of knowledge that finds its basis on sound reasoning, curiosity and of course, evaluation which catapulted the practice to an established, traditional and accepted science. The classics and Ayurvedic texts are lucid and clear as they are designed as a question-answer session that occurs between a teacher and apprentice. The planet's oldest healthcare remedial care follows a philosophical route that promotes adapting a healthy way of life. In fact, not simply is it regarded as the, 'Mother of all healing methods' as it predates all other curative treatments, therapies and natural remedies. To a perceptive person, the history of any observable fact sows the beginning for future fruitions. And this applies to Ayurveda in its entirety. Its future is hopeful, promising and encouraging. 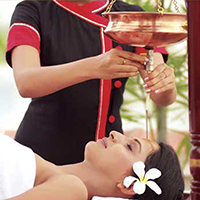 Ayurveda is regarded as the, 'Science of Life'. And with a history that dates back to over 5000 years ago, no healthcare system would be so complete with a strong foundation of facts and data and an insight to enable a revitalization of sorts. In the recently concluded NAMA, The National Ayurvedic Medical Association seminar in Chicago, the central theme this year was an interesting amalgation of Ayurveda, Jyothisham or Astrology and Yoga which throws light on multiple angles of alternative medical care. Wherein, Ayurveda combines Yogic techniques and practices, the karmic chart throws light on the person's current phase of life and also which of your body parts are susceptible and thus work out a schedule to treat the sickness in question. What is the Appeal Ayurveda has World-over? Globally, people's interests are piqued about this safe and alternative healthcare system, Ayurveda. Its tenets are well-founded and thus relatable. Ancient beliefs, writings and wisdom is well-regarded and therefore, Ayurveda is revered and recognized by many important health groups like the WHO,NIH, National Institiute of Health and people in Europe, Asia, and even Russia. The characteristic Ayurvedic herbs like turmeric, neem, gudduchi, guggulu, ashwagandha, shatavari, triphala, tulsi, brahmi are celebrated for their curative properties. Also the popular Ayurvedic massages, herbal therapies, traditional methodologies are definitely intriguing and interesting. 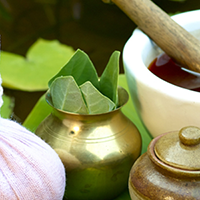 Therefore, Ayurveda is set to transform the alternative medical and wellness industry majorly. 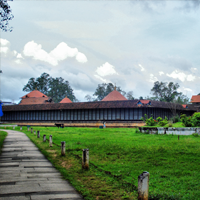 And therefore, tracing the roots of Ayurveda to Kerala, there are many Ayurvedic wellness centers and resorts like Ayuryogashram in Thrissur, Kerala that engages in traditional methods of therapy that is healing and restorative. 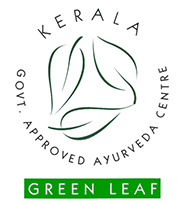 Ayurveda took birth in Kerala, India and is definitely one of the most perceptible aspects of alternative medicines that are practiced in India today. Since people believe strongly in natural, herbal medications and yoga, it has an all-pervading effect. 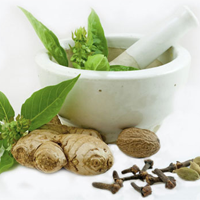 With the setting up of AYUSH in 1995, the Indian Government too has given its due regard. 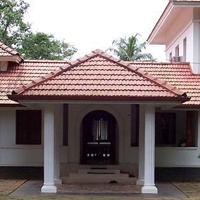 And with work, stress and lifestyle manifestations giving rise to lifestyle diseases and sicknesses, it is creating a quest for tranquility for our mind and body and that is where Ayurvedic wellness centers like Ayuryogashram that is based in Thrissur in Kerala makes its presence felt. It is said that today the Indian Ayurvedic market is over INR 50 billion and it is steadily growing at a rate of 10-15% which is the same projected growth rate over the next decade too. 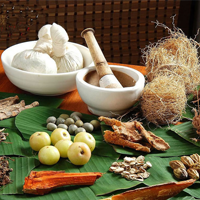 The business potential in Ayurveda in terms of the medicines, treatments, therapies tantamount to about $20 billion in the market and the projected estimates are a $5 trillion market globally by the year 2050. Summing up, in the words of a well-known biomedical scientist and senior editor of J-AIM, Mr. Ashok Vaidya, "Ayurveda is about universal relations between medicines and balancing between various plants with medicinal properties. Everything in universe has medicinal values. It is important to know how to make use of it. 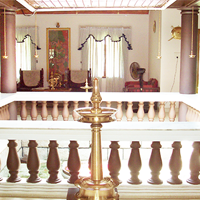 The challenge is to apply Ayurvedic principles in this changing modern environment." When it comes to Ayurveda, Ayurvedic principles, practices, therapies and treatments, there can only be benefits from the caregiver, organization and patient's point of view. 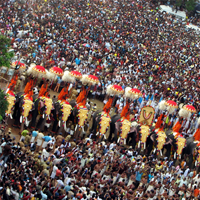 It has an inimitable reach because of its deep-rooted foundation, the belief it instills and its appeal to an across-the-board audience, irrespective of gender, age, creed, demography and means. The believers are just growing and Ayurveda will be a healthcare system that was there, is and will always be!